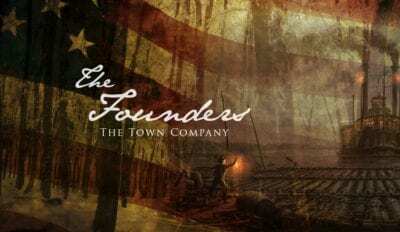 Flatland presents another look in our city’s past. 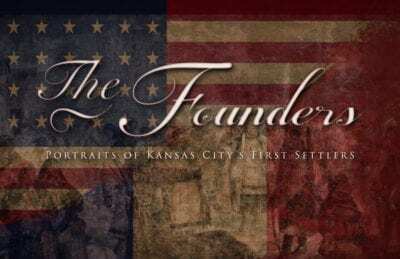 “The Founders” is a four-part series exploring the bold and brave families who settled here, survived the elements and formed the partnerships that formed our boundaries. This digital-first video series continues every Monday in June.